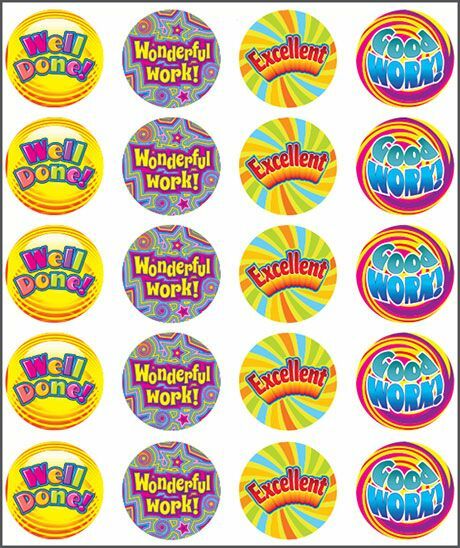 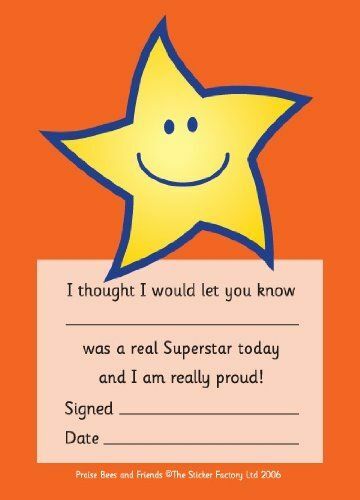 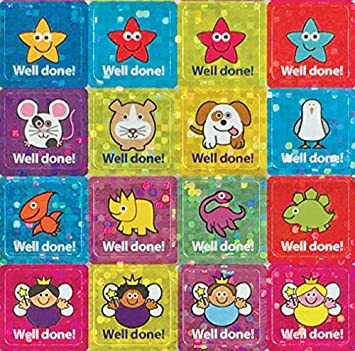 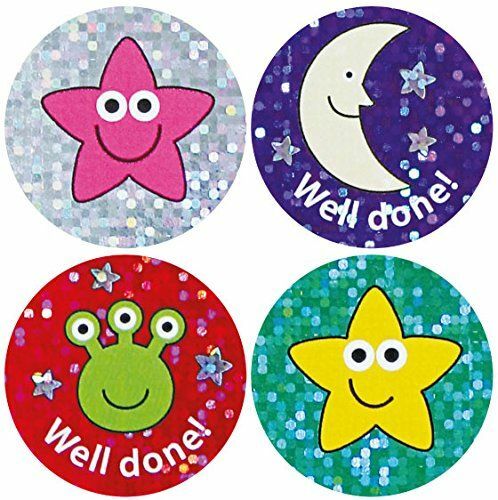 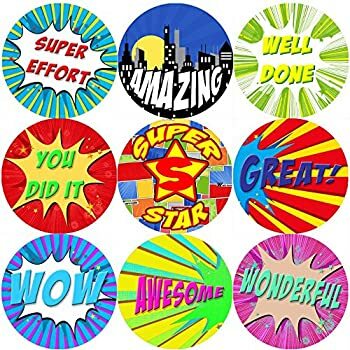 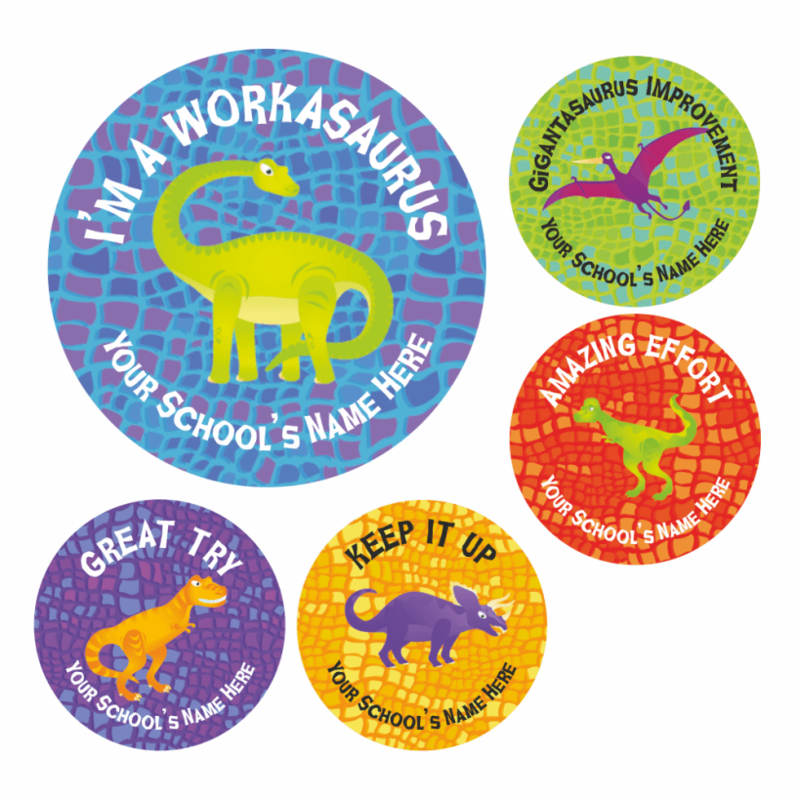 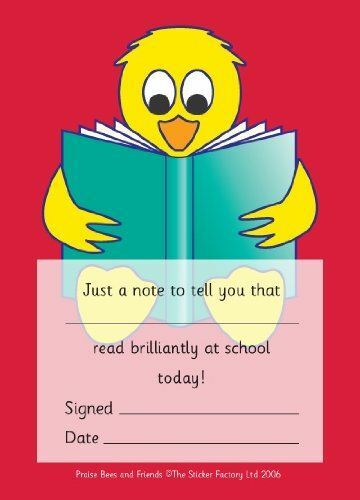 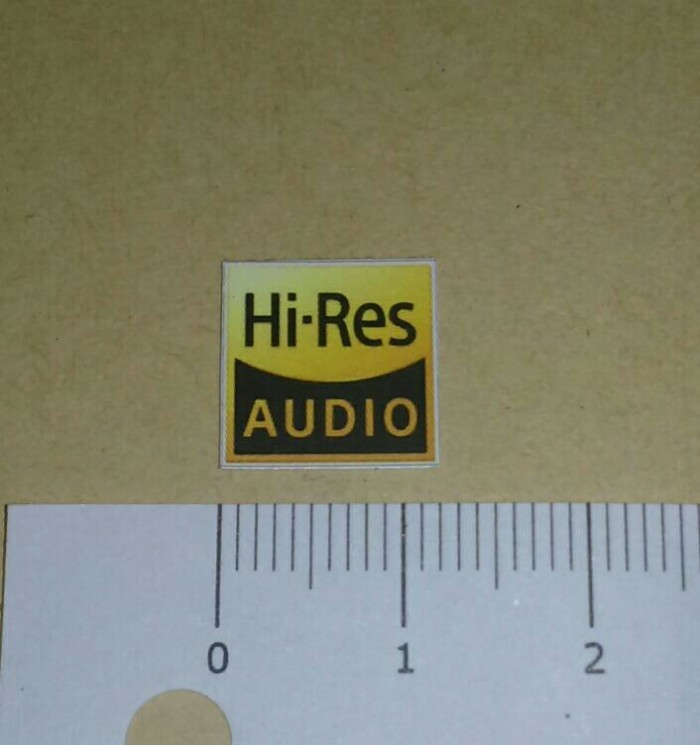 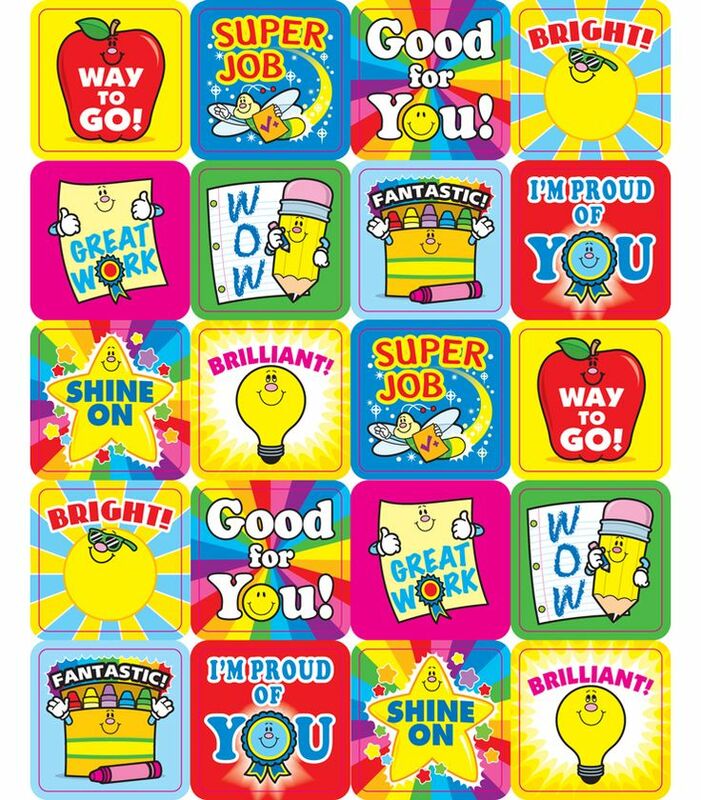 Browse our beautiful, colourful reward stickers, ideal to be given by teachers and schools to their pupils. 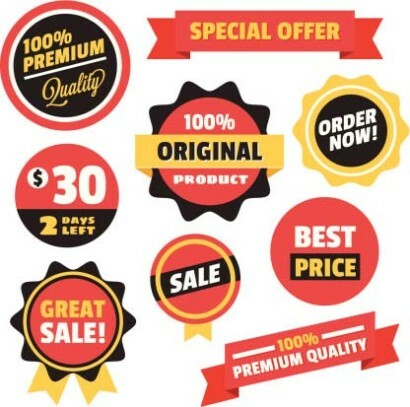 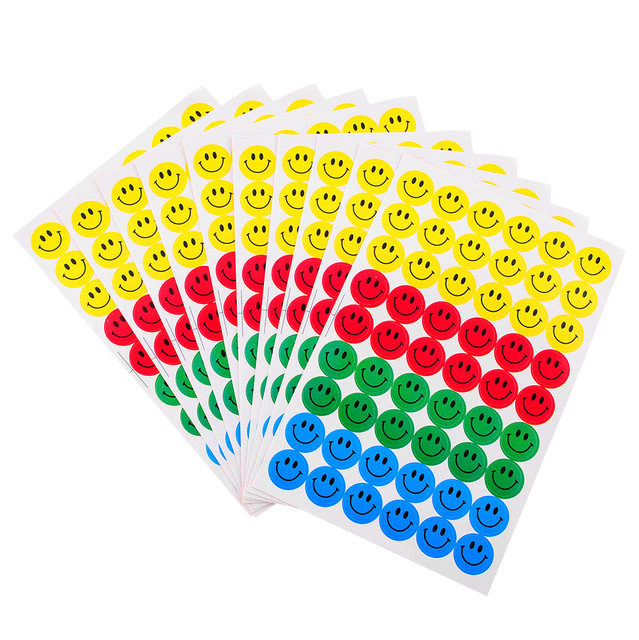 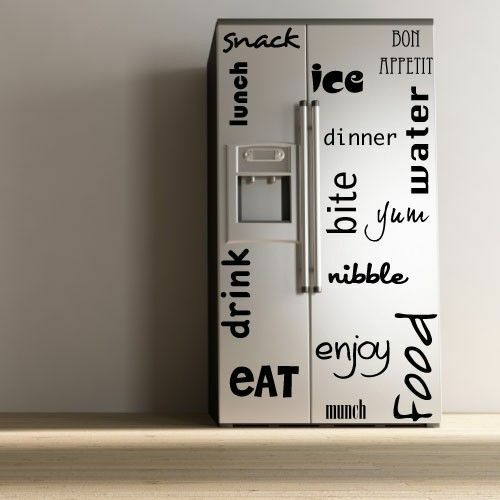 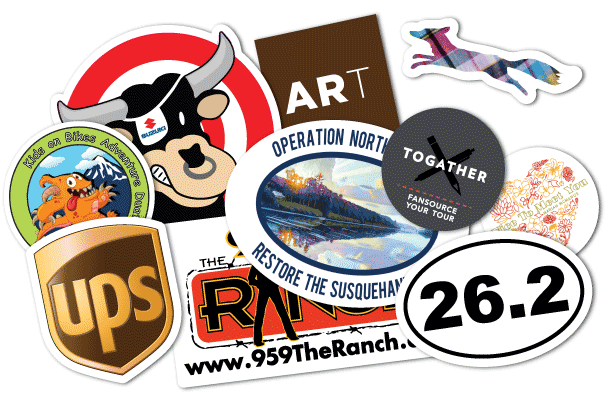 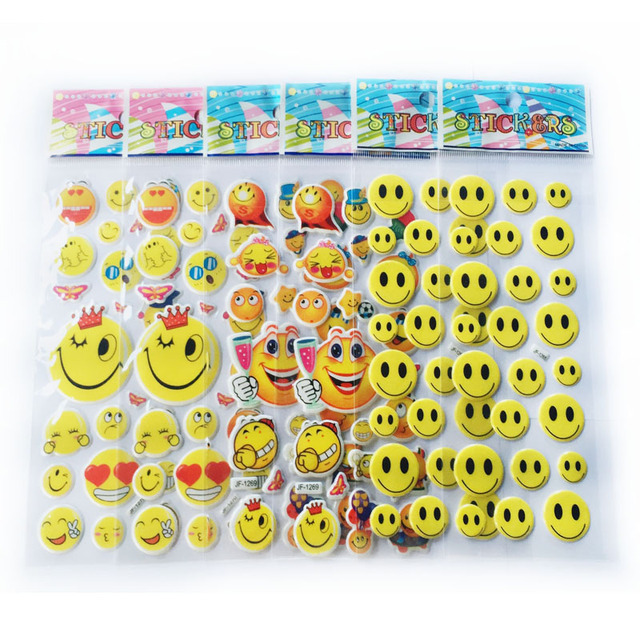 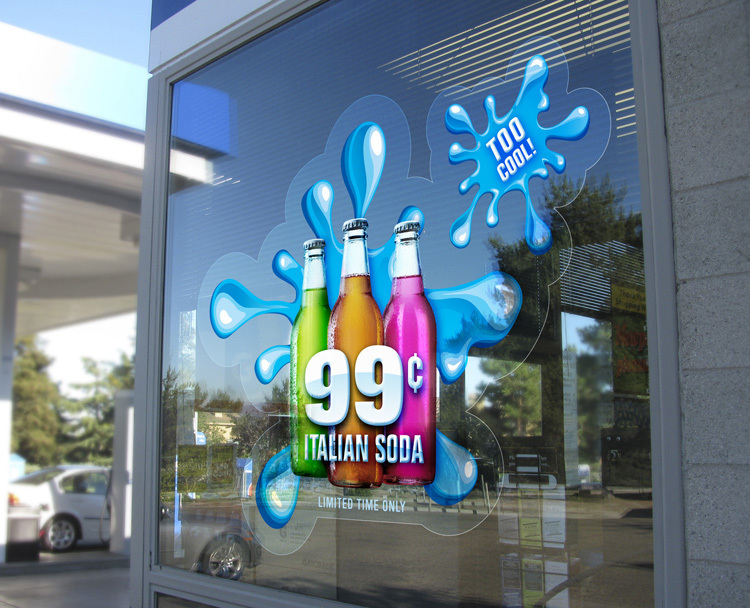 Drawing on more than 20 years of sticker-ing experience, here at The Sticker Factory, we know the sorts of stickers that put smiles on children’s faces! 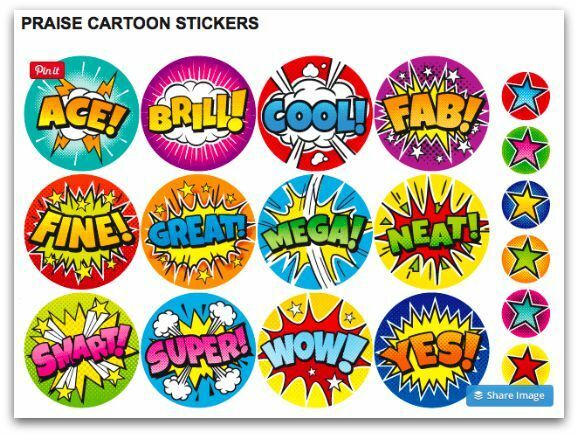 From colourful animal stickers to dinosaurs and busy spiders, all manner of fun characters feature in our designs. 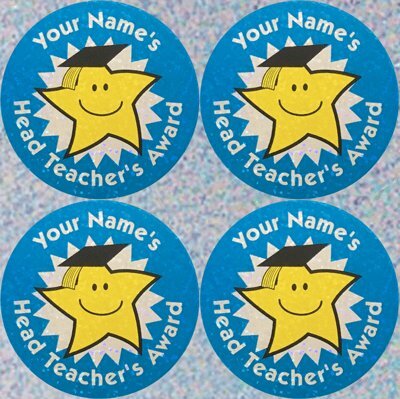 There’s always a reason to give a sticker, which is why we’ve created a one-stop-shop for teachers and schools who want to reward their pupils in the most imaginative and fun way possible!